SAN JUAN, Puerto Rico -- The circuit map for the Puerto Rico Grand Prix, the 2003 season finale for the Trans-Am Series for the BFGoodrich® Tires Cup, has been released. The race is scheduled for Saturday, Oct. 26 at Isla Grande Airport in San Juan, Puerto Rico. The circuit map is available in the "Paddock" section of trans-amseries.com, and prgrandprix.com. The 1.6-mile, 10-turn temporary airport course was designed with assistance from renowned race track designer Martyn C. Thake. 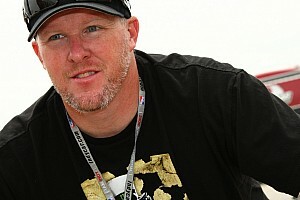 Thake, whose most recent projects include the Monterrey, Mexico and Mexico City Champ Car World Series circuits, and the Grand Prix of St. Petersburg Champ Car and Trans-Am Series street course, is assisting with the construction of the course, which is currently under way. Eagle West, which has built many temporary street courses in North America, including the Molson Indy Toronto and the Molson Indy Vancouver Champ Car World Series tracks, has been tapped to build the track. The picturesque circuit, which uses San Juan Harbor as its backdrop, boasts a wide racing surface and 180-degree track visibility for fans. The circuit will have at least 10,000 grandstand seats and 20 custom-made, air-conditioned hospitality suites. 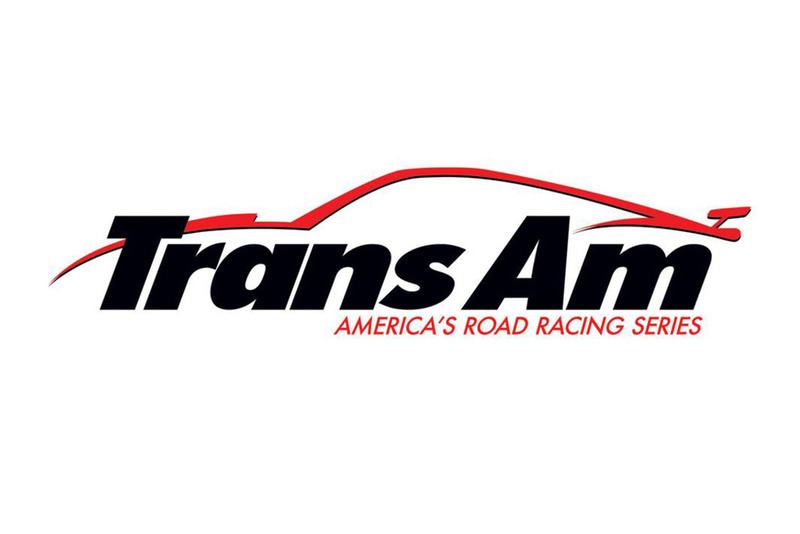 "The venue is reminiscent of the Cleveland Grand Prix circuit, which has long been an exciting event for both our fans and our competitors," said Trans-Am Series Executive Director John Clagett. "The Puerto Rico circuit will offer fans an up-close experience with our race cars on an extremely competitive circuit that is sure to pose unique challenges for our competitors. 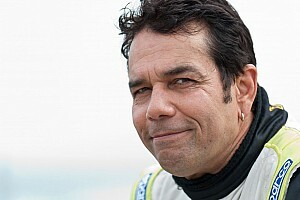 "The Caribbean and Latin America are parts of the world well known for having enthusiastic auto racing fans," he added. "I guarantee those fans will witness an historic event at Puerto Rico." Tickets for the Puerto Rico Grand Prix are now on sale through TicketPop. Tickets can be purchased by calling TicketPop at 787-294-0001 or by visiting ticketpop.com. The Puerto Rico Grand Prix will be aired on a tape-delayed basis on SPEED Channel Nov. 1 at 1 p.m. 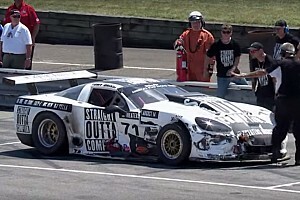 The Trans-Am Series for the BFGoodrich® Tires Cup features closed-fendered, production-based, V-8-powered sports cars. The Trans-Am Series is America's oldest continuously running sports car racing series and celebrates its 38th anniversary in 2003. Drissi apologizes following ban: "I let my emotions get the better of me"